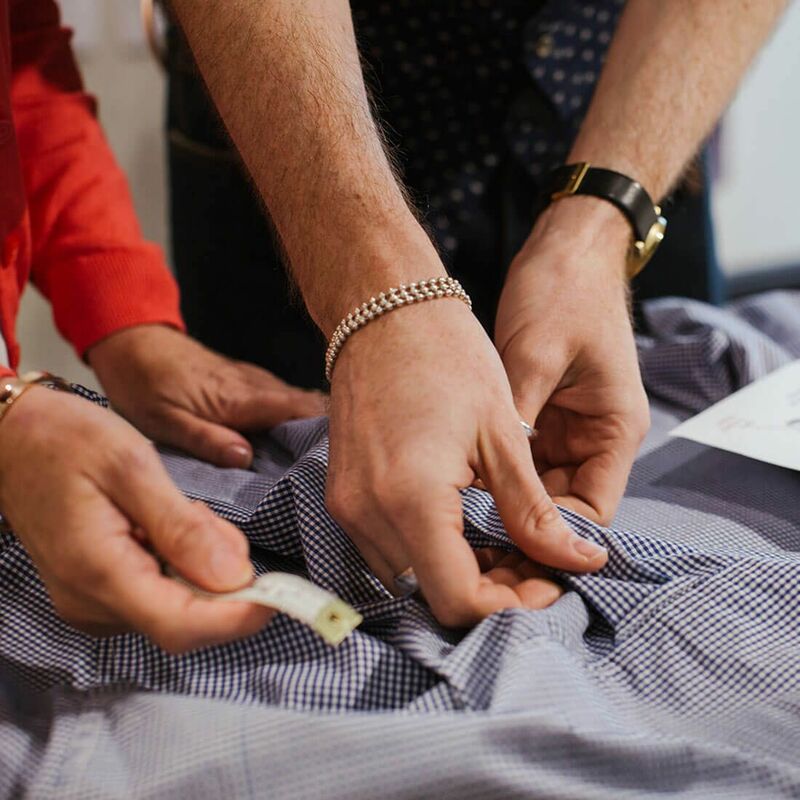 Size matters, which is why we’ve spent months overhauling our shirting range, expanding our sizes to make sure we have a fit for everyone. 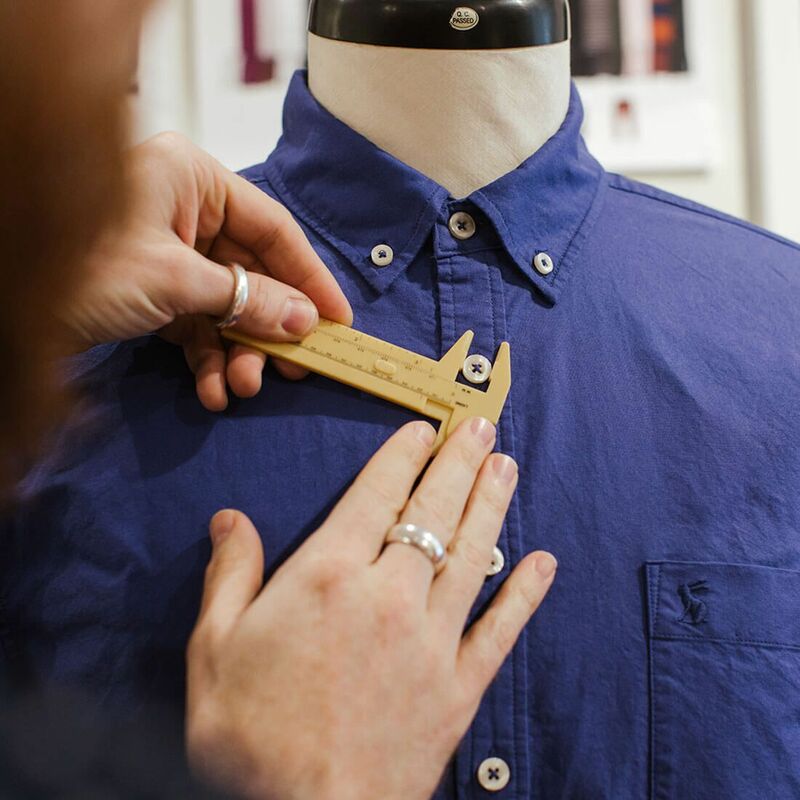 So what makes a great fitting shirt? Q: Can you tell us a little about yourselves? Q: What have you been working on recently? 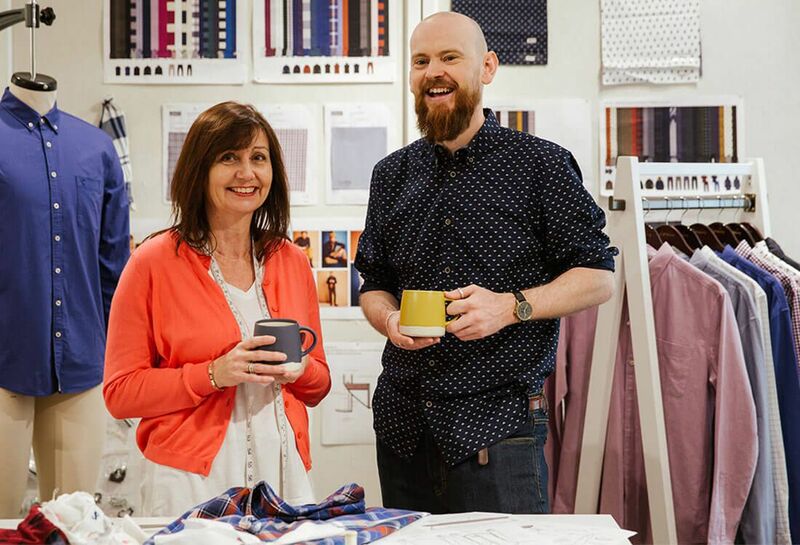 Tim: “We’ve really honed in on shirting for larger size men. 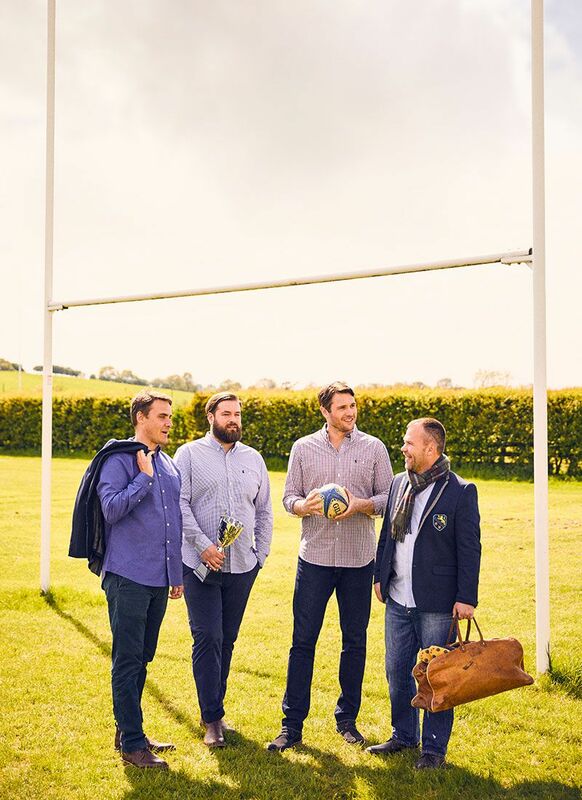 A large percentage of our customers are either rugby players or part of the farming community, so we had a lot of feedback that they wanted roomier styles and larger sizing. Q: How did you go about reworking our sizing to meet the needs of larger men? Helen: “That’s when the fun started. 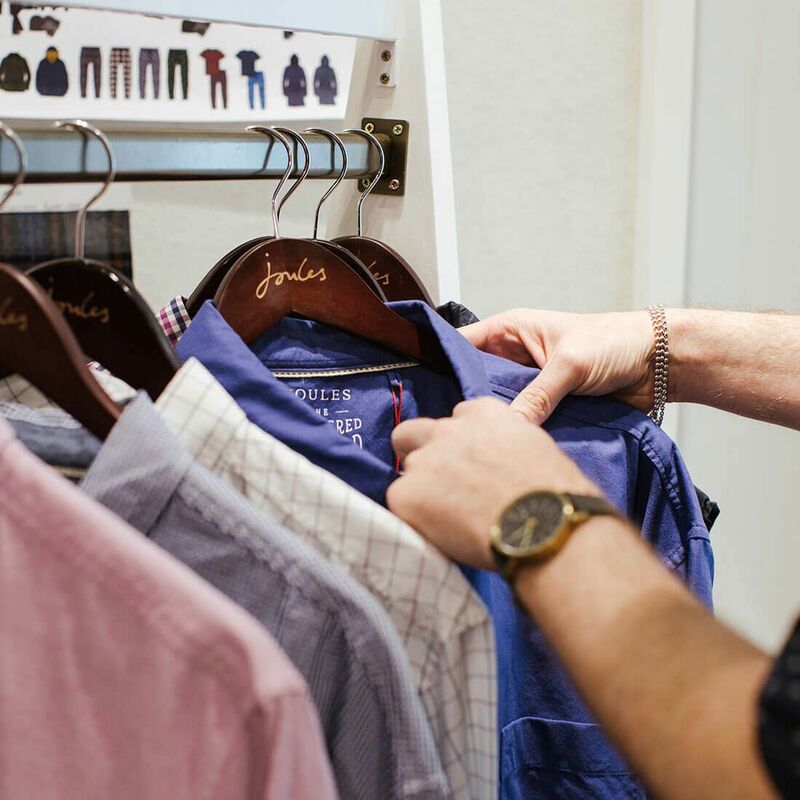 We worked with a group of men of all different sizes, to understand their body shapes and how they felt wearing different shirting styles. It’s amazing to see the difference you get in shoulder slopes, length of arm, chest measurements and waist measurements when you have a whole host of different bodies in the same room. Helen: “When it comes to sizing, there is no industry standard. So every brand has to make a call on what they believe is the correct sizing structure for their customers. We now know our larger customers want more room in their fit. Q: What makes the difference between a well fitting shirt and a badly fitting shirt? Q: What makes a Joules man? Tim: “Men of all ages and professions shop with us. I think it’s because we offer a lot of timeless wardrobe staples, like our best-selling Hewney, a crisp peached cotton shirt finished with chambray trims and a concealed button collar that comes in a variety of checks. But then we also offer more contemporary colours and prints, like our Invitation shirt, which would help you stand out from the crowd. 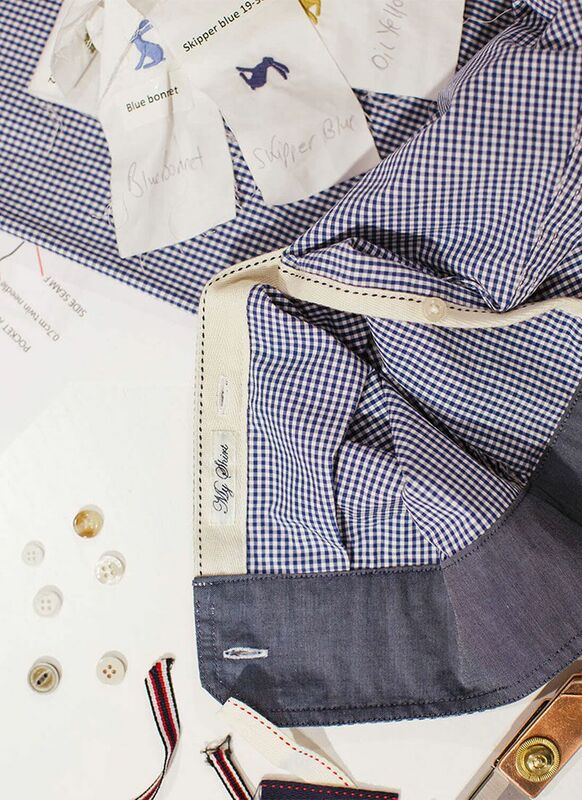 Q: What makes our shirting different? Tim: “We offer a complete range of styles. Our Wilby is your classic fit relaxed country living shirt. Then we have our Laundered Oxford, which is built from soft yet sturdy cotton and with enough shape and structure to give it a cleaner, crisper look more suitable for the office. 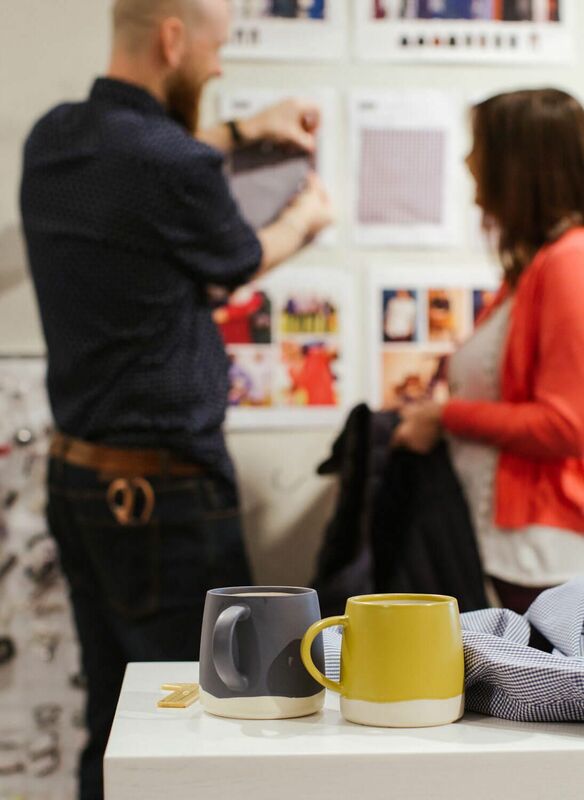 “As well as structure, we’re really focused on fabric quality. We consider hundreds of options and get really picky. Our fabric needs to be tactile enough that you want to grab it from the hanger, but also durable and practical enough to last and wash well. Thanks Tim and Helen and congratulations on our new sizing. You’ll now find roomier fits on our XL and XXL sizes, as well as our new XXXL and XXXXL size on selected styles. Not sure what size to buy? 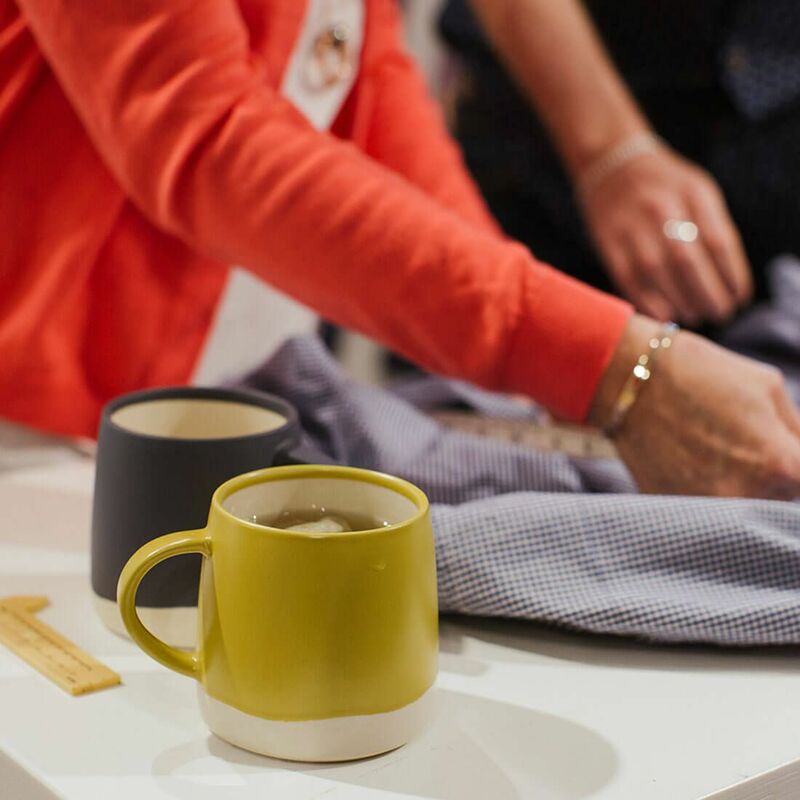 Take a peek at our size guide here, or pop into a store and we’ll happily talk you through it.